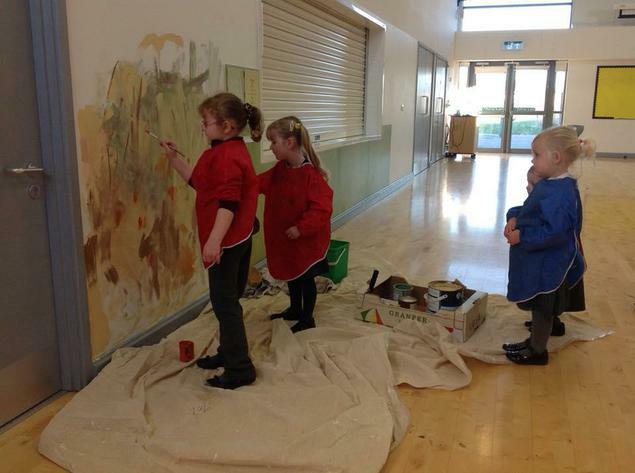 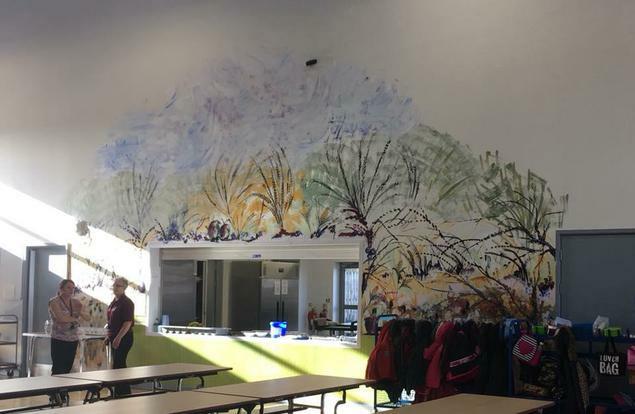 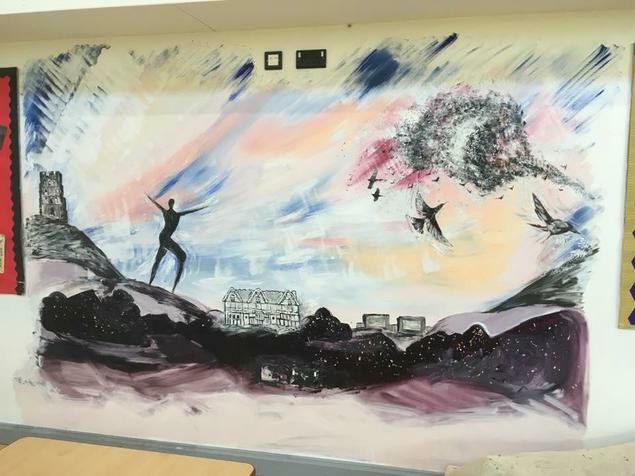 We are thrilled with our new murals in the school hall. 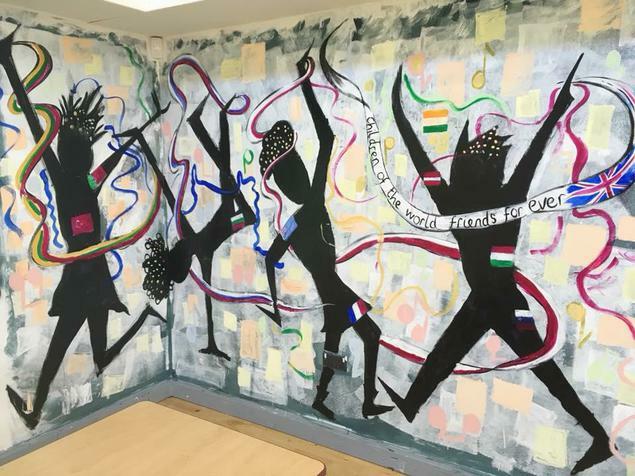 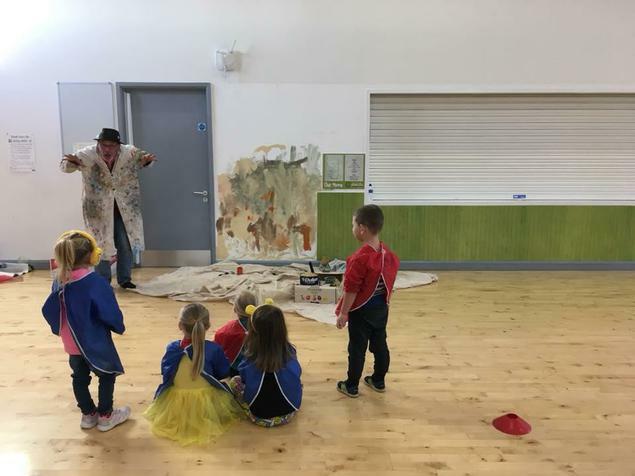 All children from Nursery through to Year 6 have worked with Pete the Poet, contributing to the art work capturing the diversity of our school along with local sights and features of our wider community. 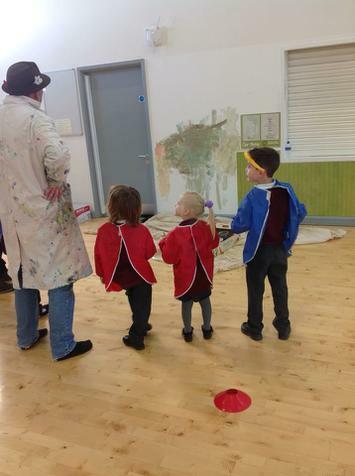 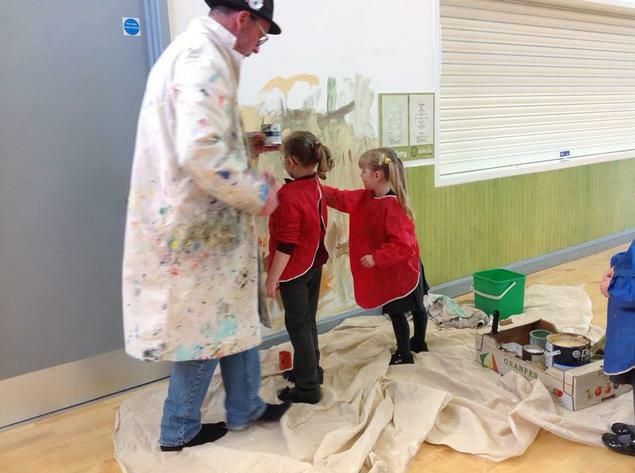 A huge thanks to all who made it happen- Pete the Poet, The PTFA and of course our very own artists...the children!